Nunavut’s first ever Juno Award winning Inuk singer/songwriter, Susan calls herself the accidental artist. Susan grew up in Arviat, Nunavut and with “no musical orthodoxy” to draw from, Susan’s early years were spent learning as she was headlining. Susan’s early writing (The Arctic Rose-1992) was a series of songs drawn from the thing she had left, a life of uncertainty. The past 25 years and the following 7 albums has seen Susan set on a path of personal discoveries, cultural reconnections and personal healing, a very different path than the one she imagined when she left her home. In her singing/songwriting career, Susan is most proud about reaching a place in her life where she knows she is right where she belongs, singing/songwriting and falling in love with creating. Susan has garnered 3 Juno awards, received The Order of Canada in 2005 and most recently was awarded the Governor Generals Lifetime Artistic Achievement Award (June-2016). 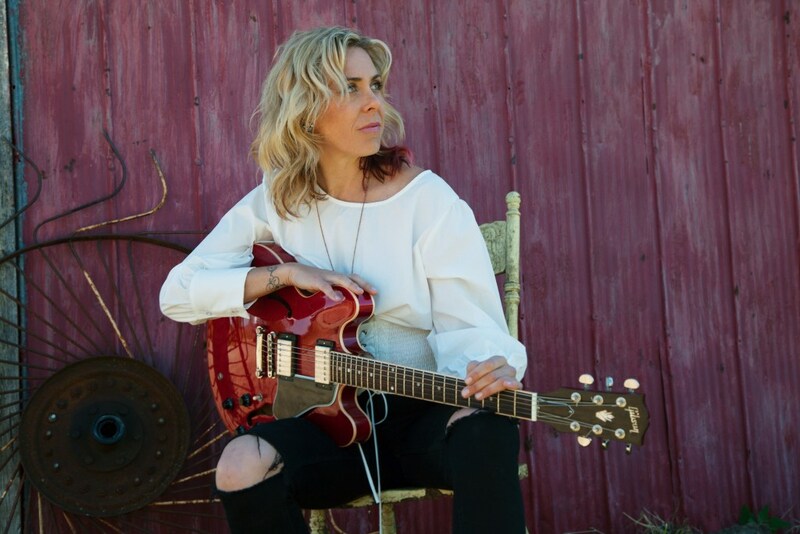 Amanda Rheaume delivers her unique and soulful blend of folk-country-pop twinged tracks to audiences around the world. She has opened for artists such as Emmylou Harris, K’Naan, Lucinda Williams, and Ani Difranco. Amanda’s increasing success stems from her soulful ability to translate personal stories into messages, evoke a feeling of positivity, communicate the strength of those before her, and connect with her listeners. 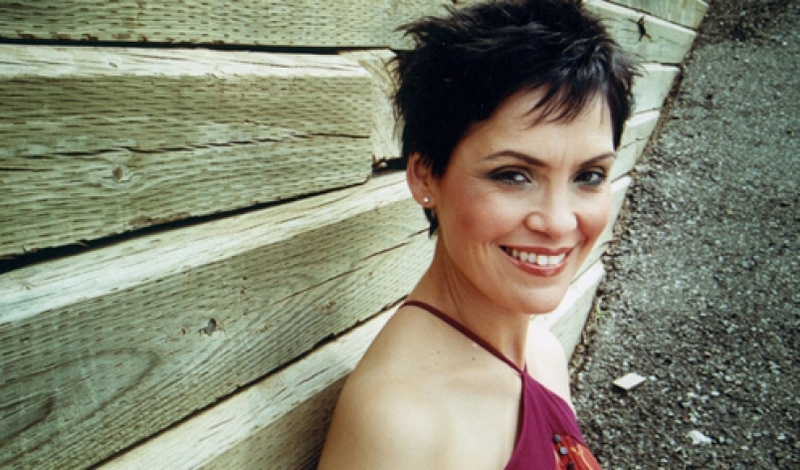 In 2014, the Canadian Folk Music Awards named her Aboriginal Songwriter of the Year.